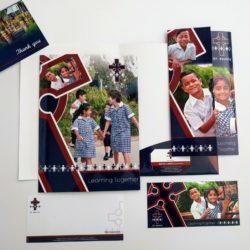 With a great range of school stationery products available, Print Design Australia can cater for whatever you need to stock the school stationery cupboard. 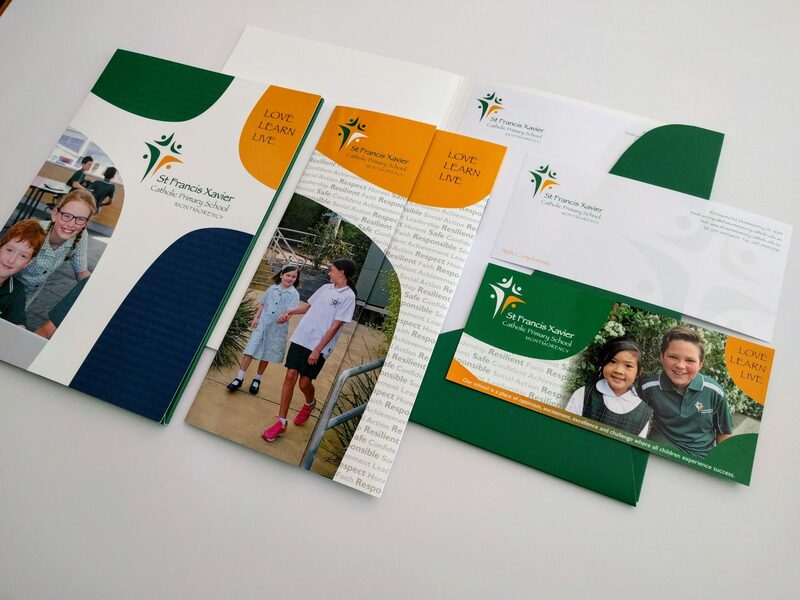 We can do school letterhead design, envelopes and with compliments slips if needed, as well as notepads and other office stationery. 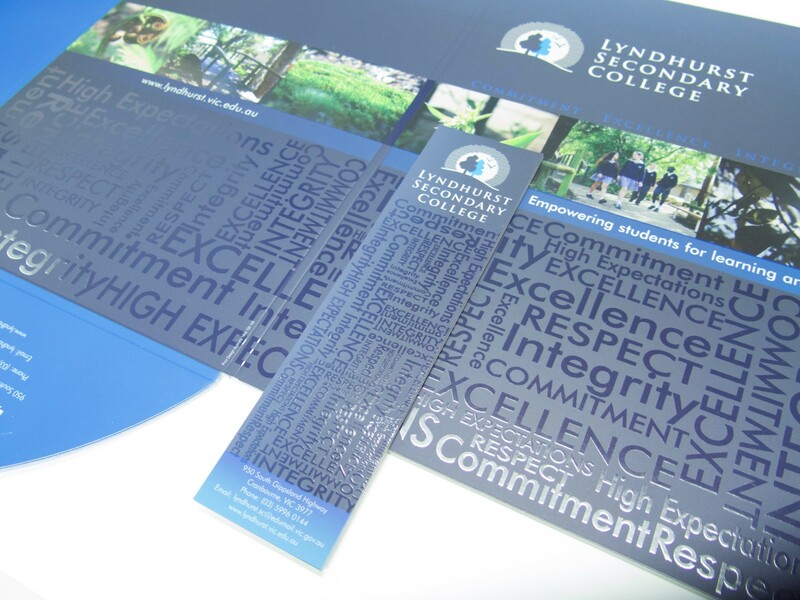 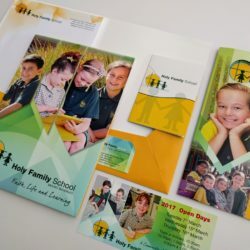 We’ve also got you covered if you need school business card design and printing, or school carbon books, school presentation folders and report covers, and other general school products, such as calendars, posters or labels. 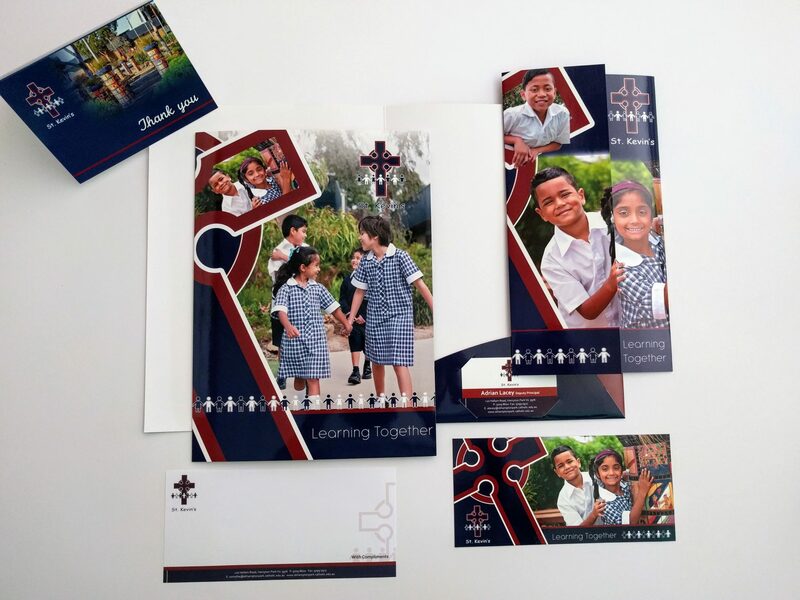 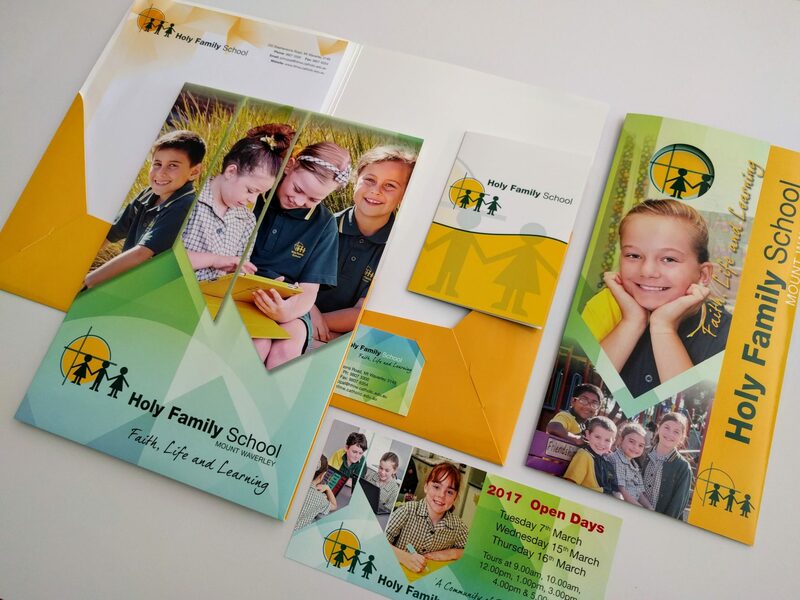 Please contact our friendly team at Print Design Australia today if you need school stationery, or any other education printing services we offer. 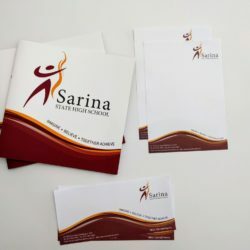 With compliment slips. 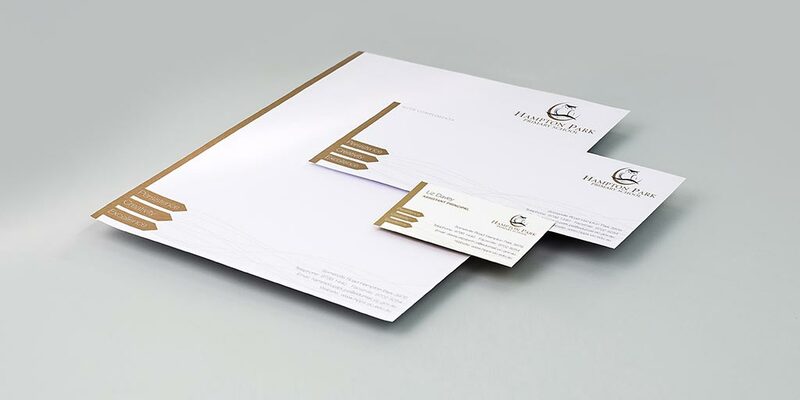 Designed to match existing brand identity. 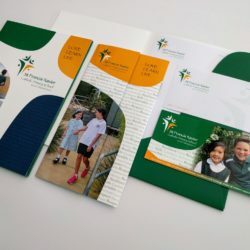 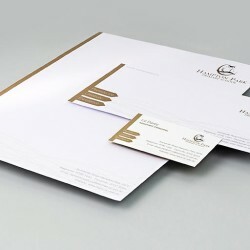 With compliments and letterheads combined with presentation folder, DL postcard and three panel brochure. 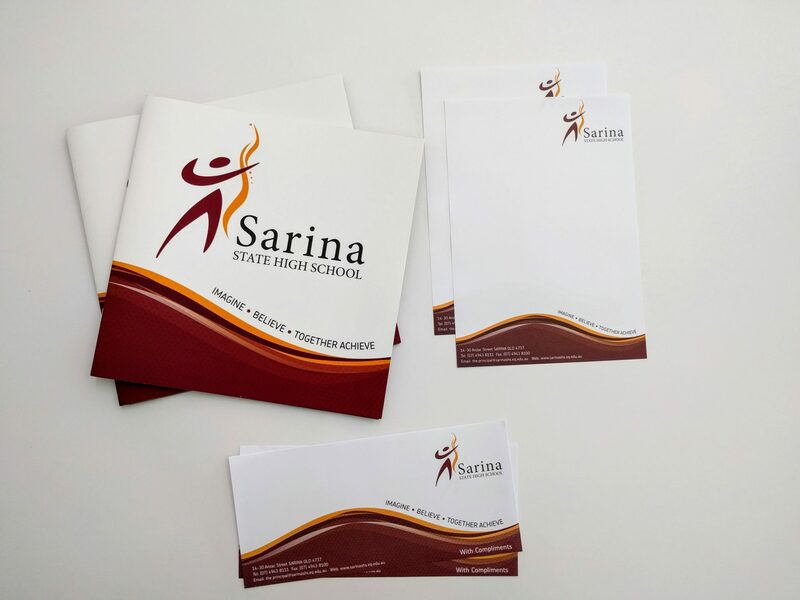 Sarina prospectus with letterheads and with compliment slips. 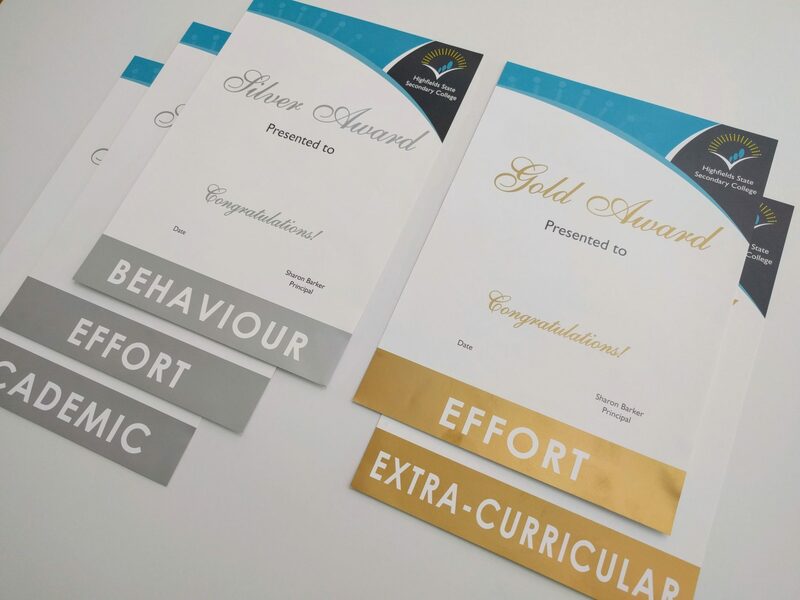 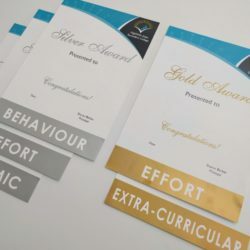 Reward certificates with metallic gold and silver finish. 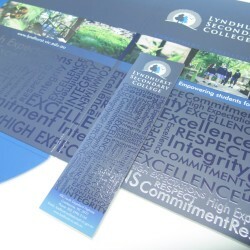 Bookmark printed on 350gsm Sovereign Silk with matt laminate and Spot UV finish.